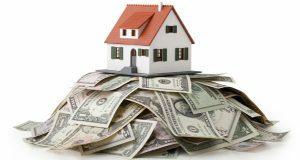 Find The Best Home Financing Options And Get The Biggest Bang For Your Buck! 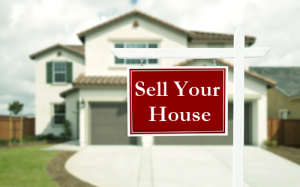 Is Now The Right Time For You To Buy A House? 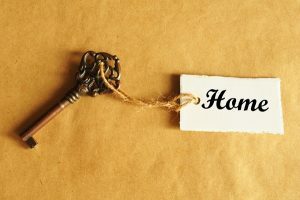 Get The Best Home Financing Options When You Do Your Homework First! 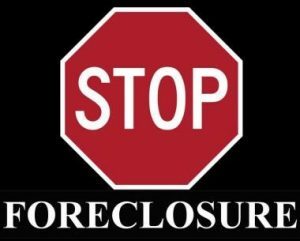 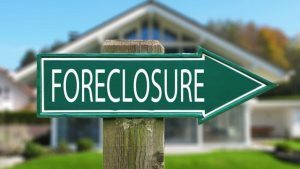 Tell The Truth: How Close Are You Really To Foreclosure? 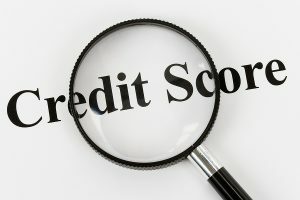 Can You Improve Your Credit Score When You Refinance Your Mortgage?